This day excursion is designed for those who wish to go back in to the ancient times by visiting Ostia, an ancient Rome city and Cerveteri, one of the most important Etruscan sites in the world. 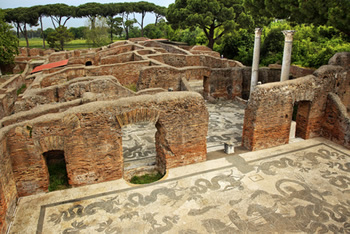 Not too far from Rome, in the countryside of the city lay Ancient town of Ostia. You will mee tour driver at the gang way of the ship and will be driven to Ostia Antica.